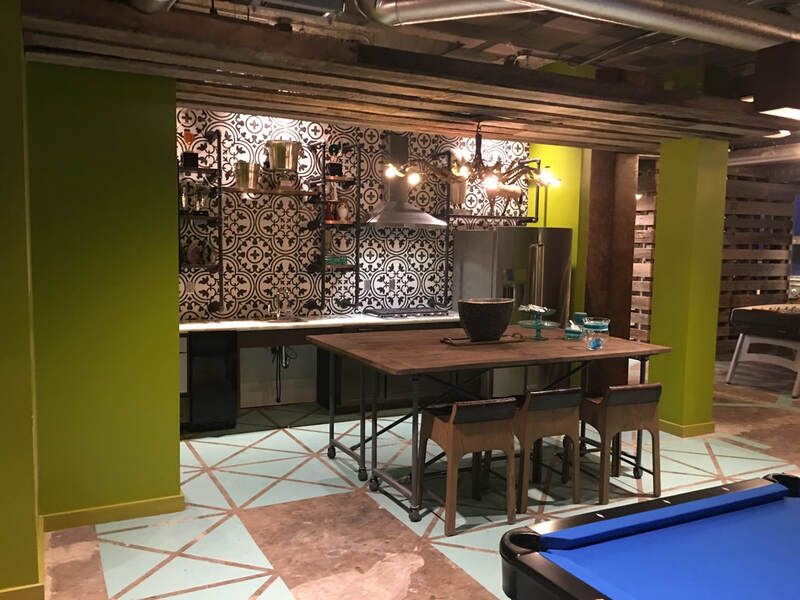 We began working on this project in June of 2015 and completed towards the end of 2016. 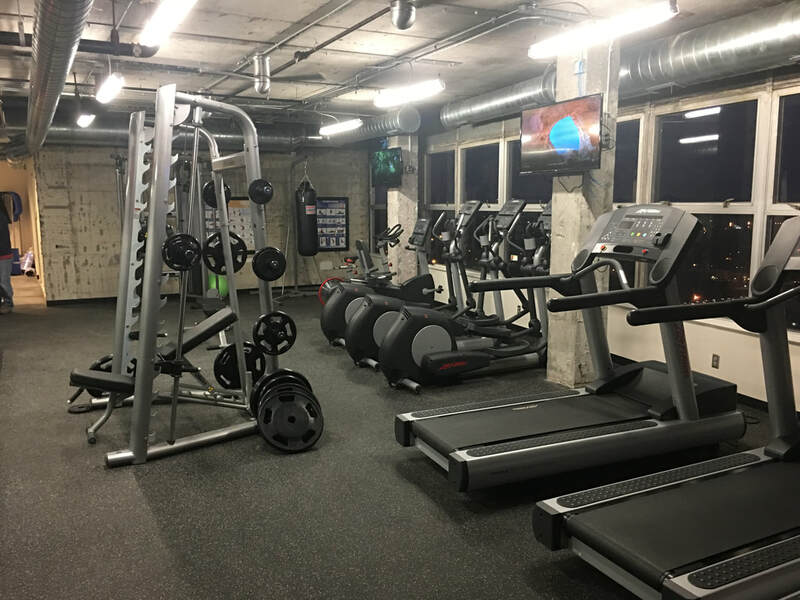 We remodeled over 250 units in the building on floors 2 - 27 as well as wired up 61 new units on floors 24 - 28, all of which are ready for new tenants. 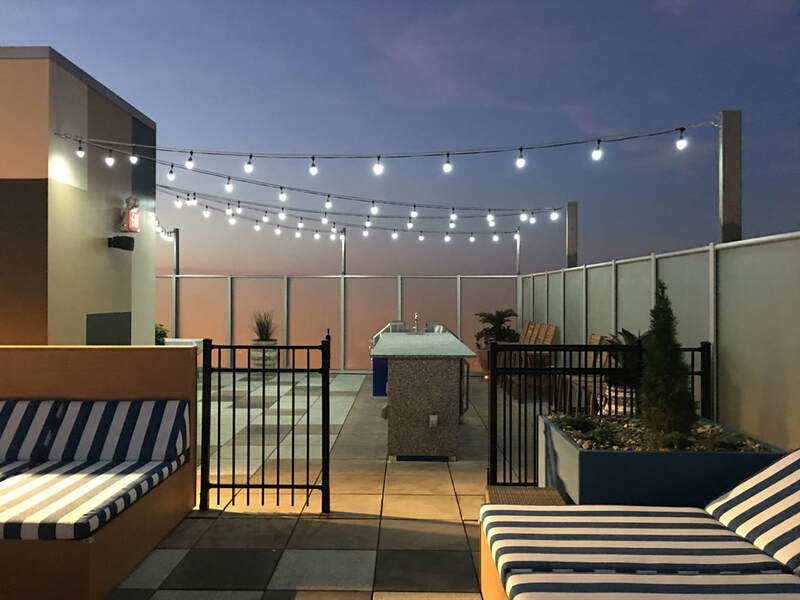 We wired up a new pool, penthouse and rooftop party deck for future tenants to enjoy. Go to City Club Apartments to reserve your unit today.